Why we love it: Aloe, Bamboo and Green Tea extracts work in 4 different ways to promote healthier, smoother skin. 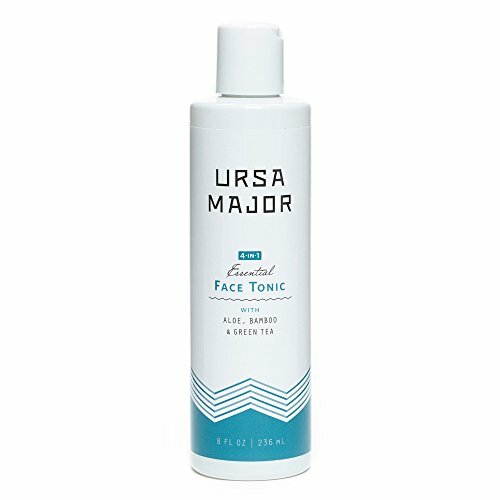 This formula removes oil and grime while preserving the skin’s pH balance, dissolves dead skin cells while clearing clogged pores, soothes irritation, and locks in hydration. A spirited blend of Orange, Fir Tree and Lavender make for a refreshing scent. Use on a cotton round and rub into the skin.